Put your racing skills to the test every second Thursday of the month in the Speed Zone at ACM! 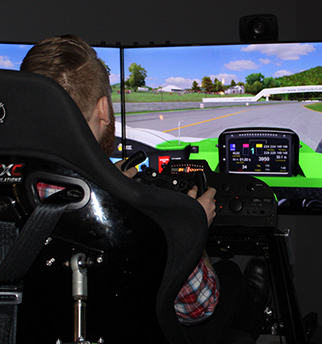 Our CXC racing simulators are linked together to provide a realistic racing experience against other drivers. Compete on famous tracks such as: Darlington, Daytona, Dover and more!